Bloomberg reported on January 8 that Canaan Creative, the world’s second-largest bitcoin mining equipment company, was thinking about going public on a U.S. stock exchange. Like its rivals Bitmain and Ebang, Canaan filed for an IPO in Hong Kong last year. However, Canaan’s application expired in November. Canaan is best known for its AvalonMiner line of mining rigs. In 2013, Canaan released the world’s first chips designed for mining bitcoin (called application-specific integrated circuits, or ASICs). Like Bitmain, Canaan Creative is based in Beijing. Canaan’s founder, N.G. Zhang heard about bitcoin while still a Ph.D. student in electrical engineering. He formed the company in 2013. Canaan and Bitmain accounted for almost all bitcoin ASIC sales in 2017. 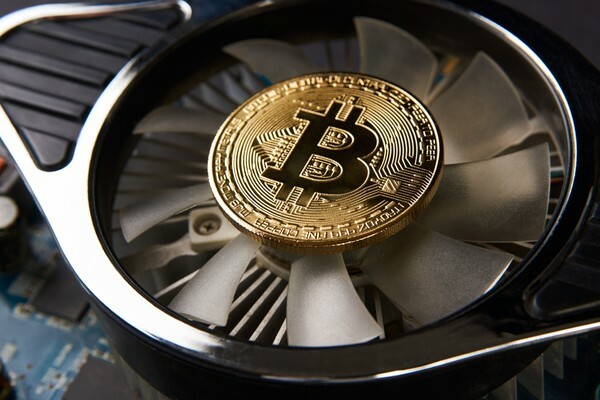 According to Sanford C. Bernstein, Canaan Creative held 15 percent of the market in 2017, with Bitmain boasting a market share between 70 and 80 percent. Canaan’s revenue soared from RMB 48 million ($7 million) in 2015 to RMB 1.3 billion ($190 million) in 2017. Net income rose by a factor of 230 from 2015 to 2017, with Canaan earning RMB 361 million ($53.15 million) in 2017. The Hurun Research Institute valued Canaan at RMB 20 billion ($2.94 billion) in July. Unlike Bitmain, which also produces equipment for mining several types of altcoins, Canaan focuses mostly on bitcoin. However, Canaan has plans for a litecoin miner as well. Canaan Creative has tried going public in the past. According to the South China Morning Post, Canaan tried to list on a Chinese stock exchange through a deal with Shandong Luyitong, an electrical equipment maker, in June 2016. The deal collapsed after Chinese regulators raised concerns over the company’s valuation. The following year, Canaan tried to list on China’s New Third Board, an over-the-counter exchange. According to Canaan’s chairman, Jianping Kong, the company scrapped this plan after deciding it would take too long. In May 2018, Canaan filed for an IPO on the Hong Kong Stock Exchange, but its application expired in November. According to Reuters, the stock exchange and regulators had a lot of questions about Canaan’s business model. Now the company is looking to list in the U.S. This may be more convenient for investors based in the United States. You will be able to buy Canaan Creative stock after the company goes public if the IPO is approved by regulators this time around. You probably can’t buy the stock right now. Investing in a company before the IPO is very difficult for most people. You would need to be an accredited investor. This requires a net worth over $1 million (excluding your house) or an income greater than $200,000 per year. Additionally, as explained in our article on buying Coinbase stock, until Canaan Creative goes public, you would need to find a private investor willing to sell to you. Additionally, because the company is based in China, any investment would also be subject to Chinese regulations. So, How Can You Invest? However, you can indirectly invest in Canaan Creative by buying bitcoin. Canaan’s future is tightly linked to bitcoin’s future. A second bitcoin boom could increase demand for mining equipment and boost Canaan’s sales. By supporting the bitcoin community, you are indirectly investing in Canaan Creative and other bitcoin-focused businesses. That can only mean good news when Canaan does decide to go public. 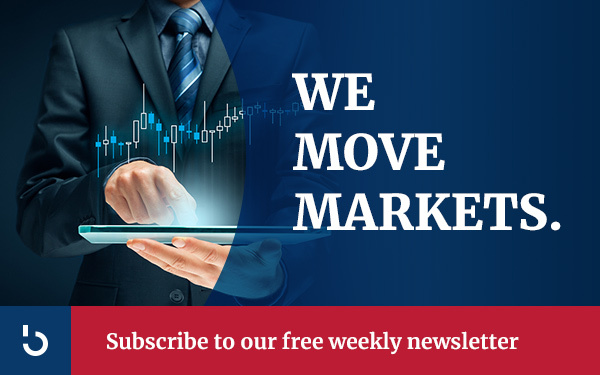 Subscribe to the Bitcoin Market Journal newsletter today to stay abreast of the fast-moving world of blockchain and bitcoin projects. It only takes a moment to join a vibrant community of like-minded investors in the blockchain space. Join now! Author: Lucas HahnLucas Hahn has been covering the financial markets for three years. He is particularly interested in fintech and cryptocurrencies and holds BTC, BCH, ETH and EOS.